The Best Lock 60 is traditional paver that is perfectly shaped to lock into place. 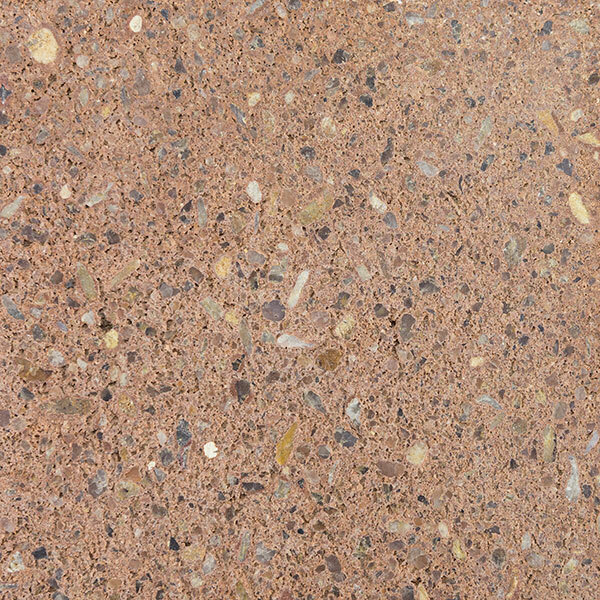 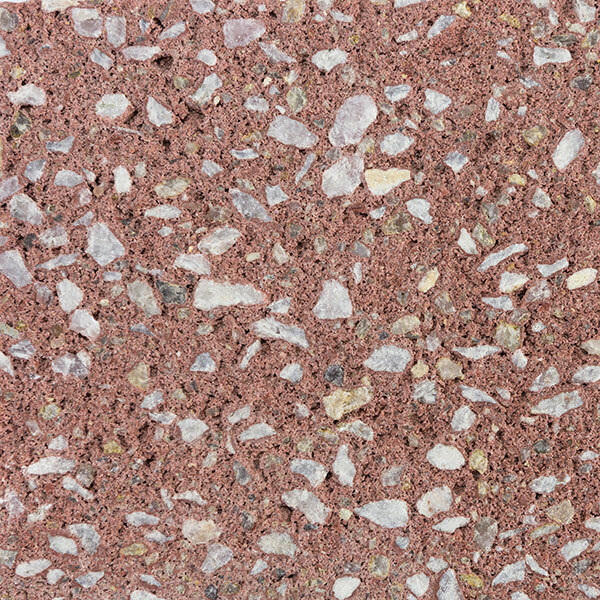 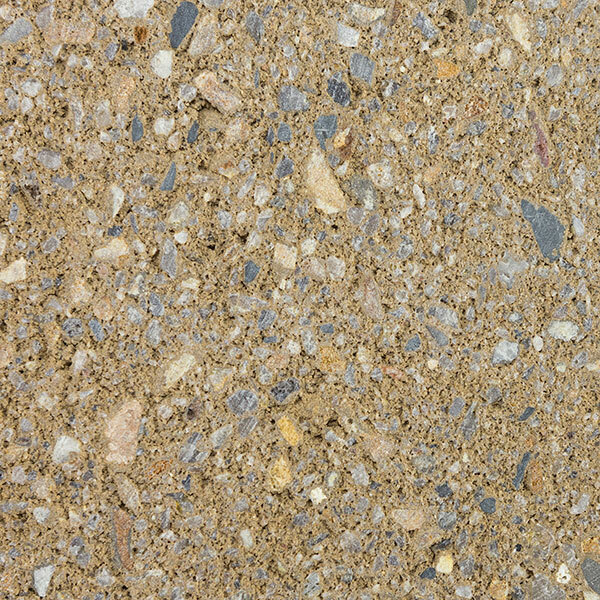 The Lock 60’s unique shape makes for the perfect type B interlocking paver, which leaves you with a driveway or other paved area that will look great and last for longer. 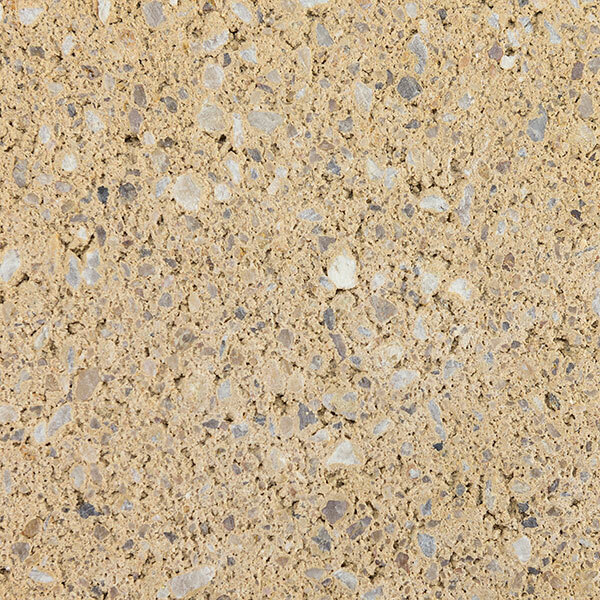 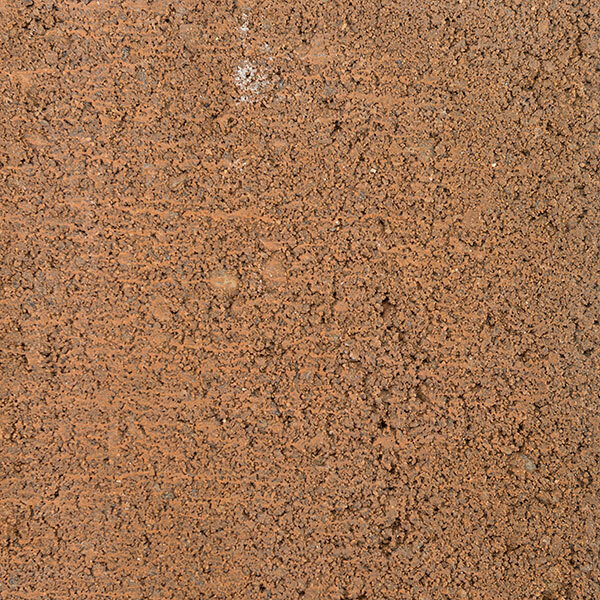 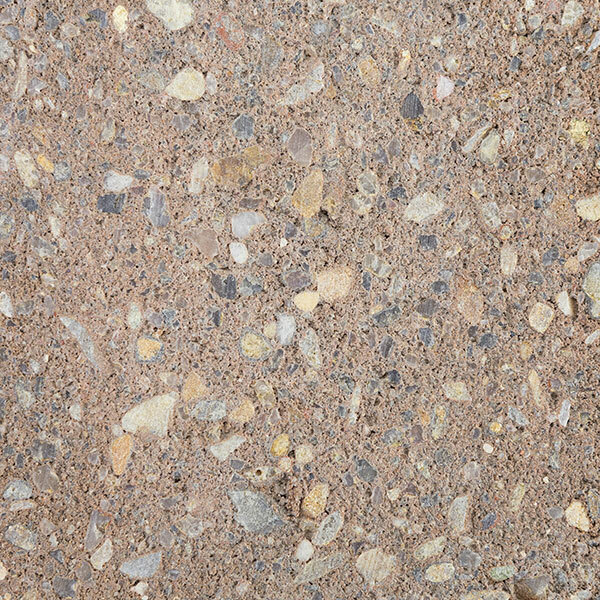 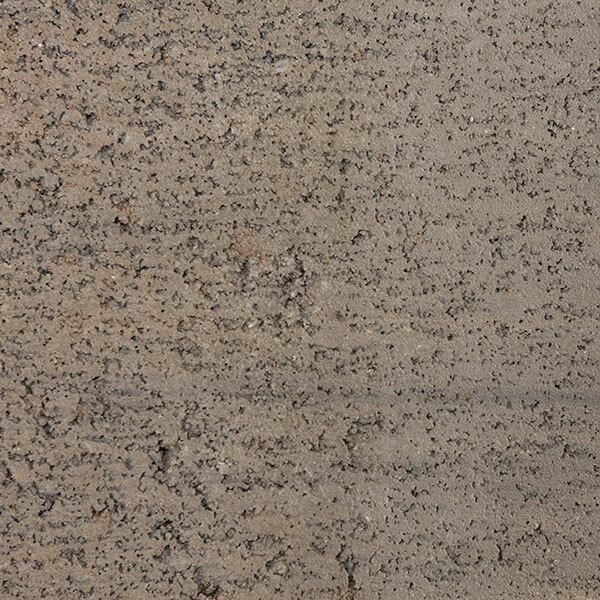 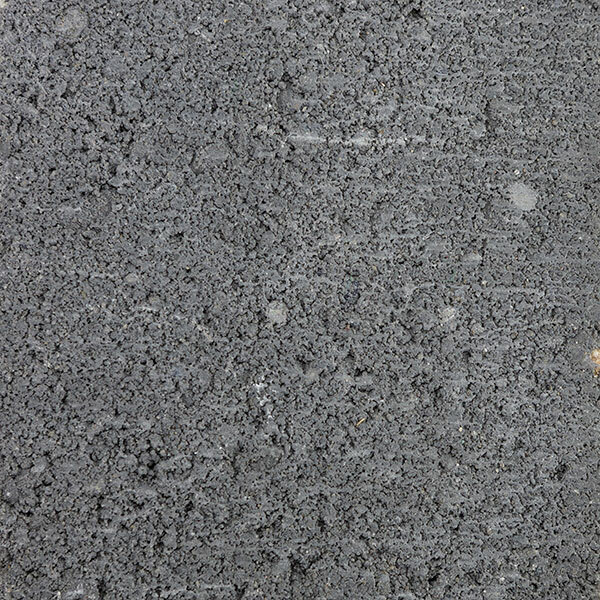 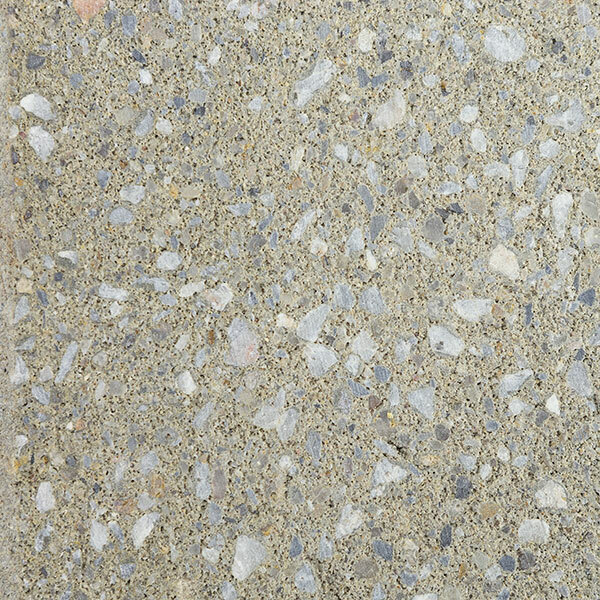 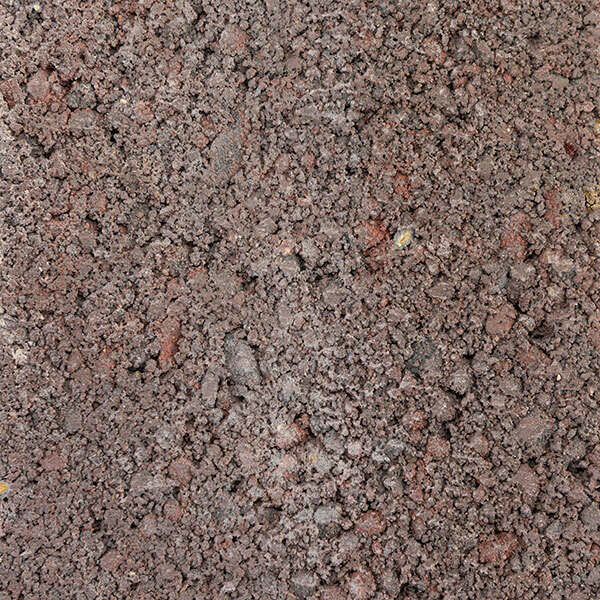 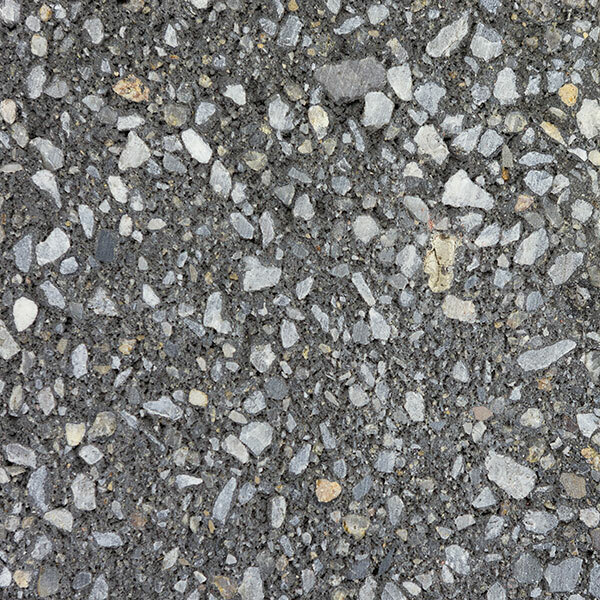 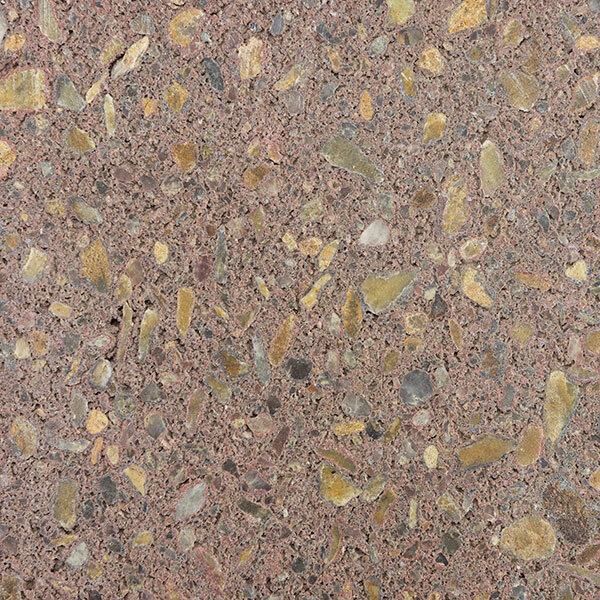 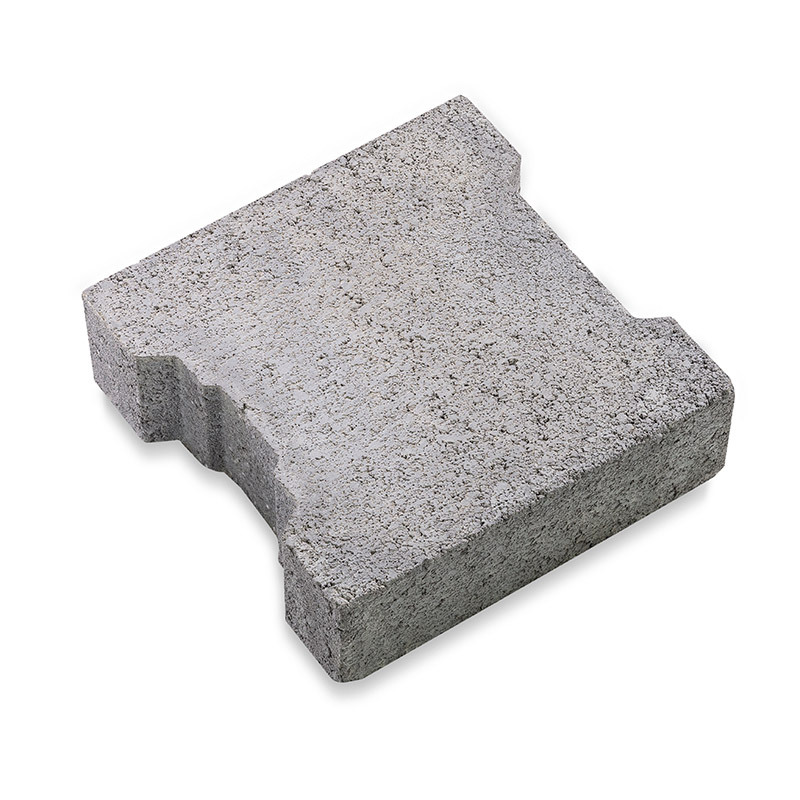 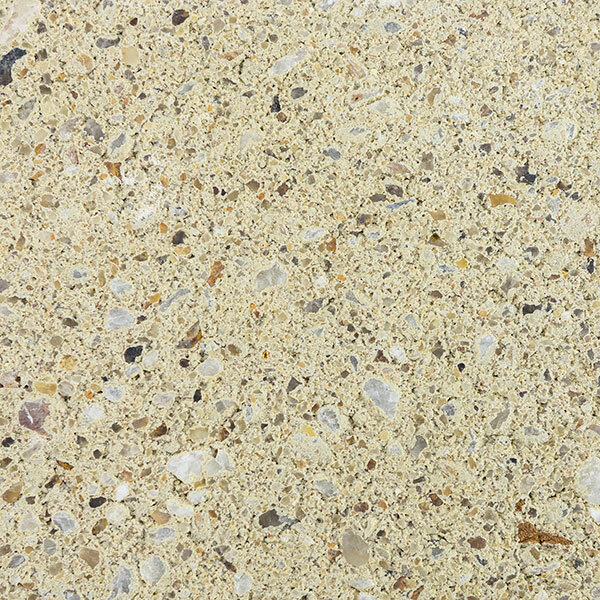 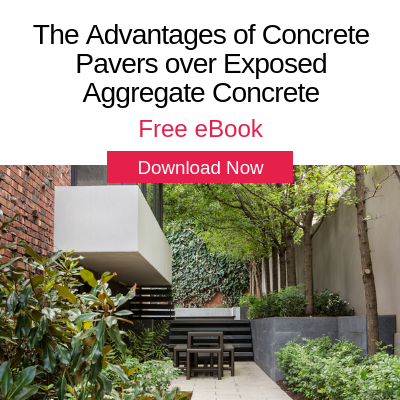 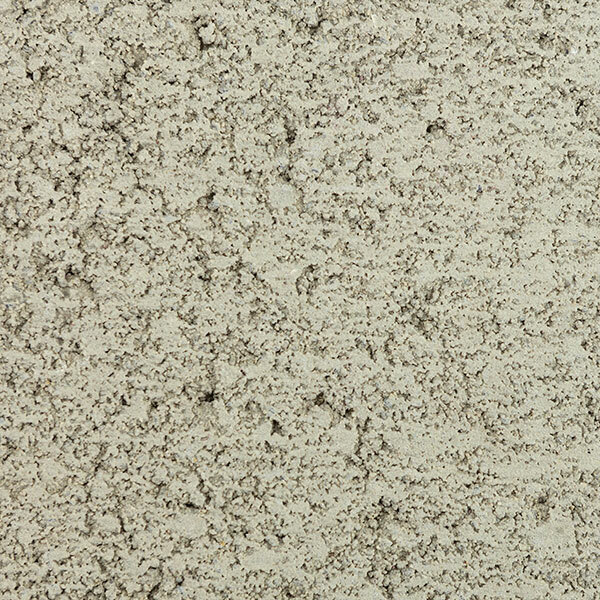 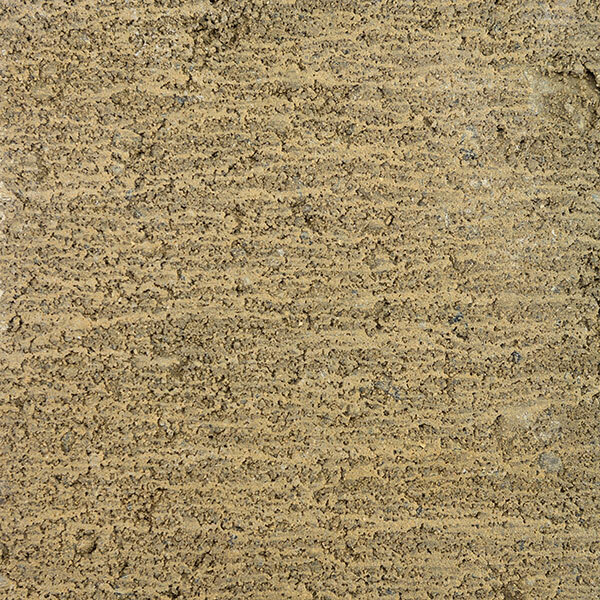 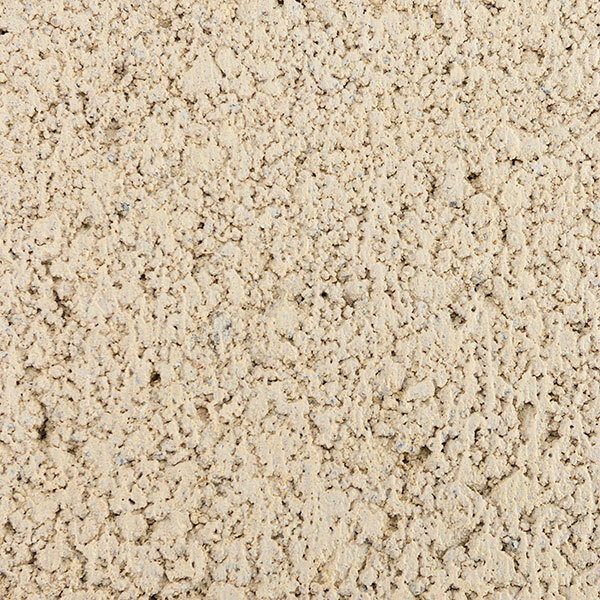 The Best Lock 60 is also a concrete paver, providing strength and durability. 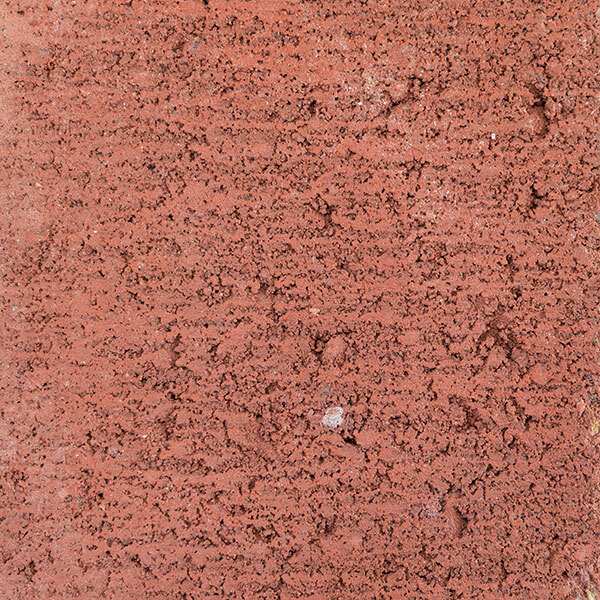 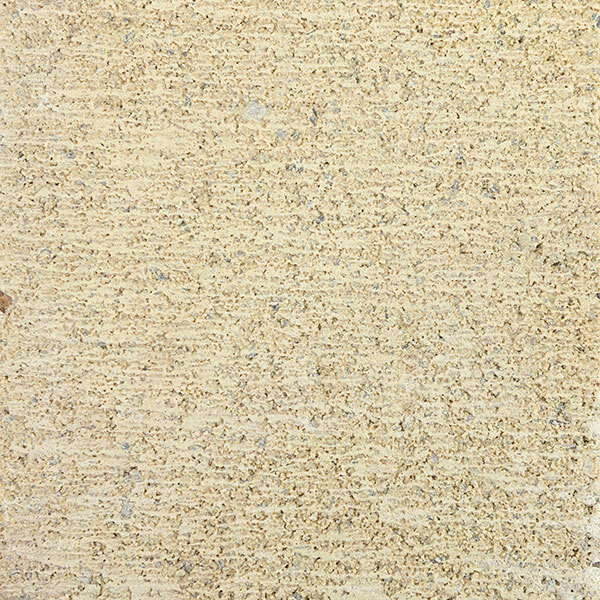 Type B interlocking paver to reduce movement and increase the strength of the project.